Beyer Carpet Cleaning San Antonio invites you to meet their family. 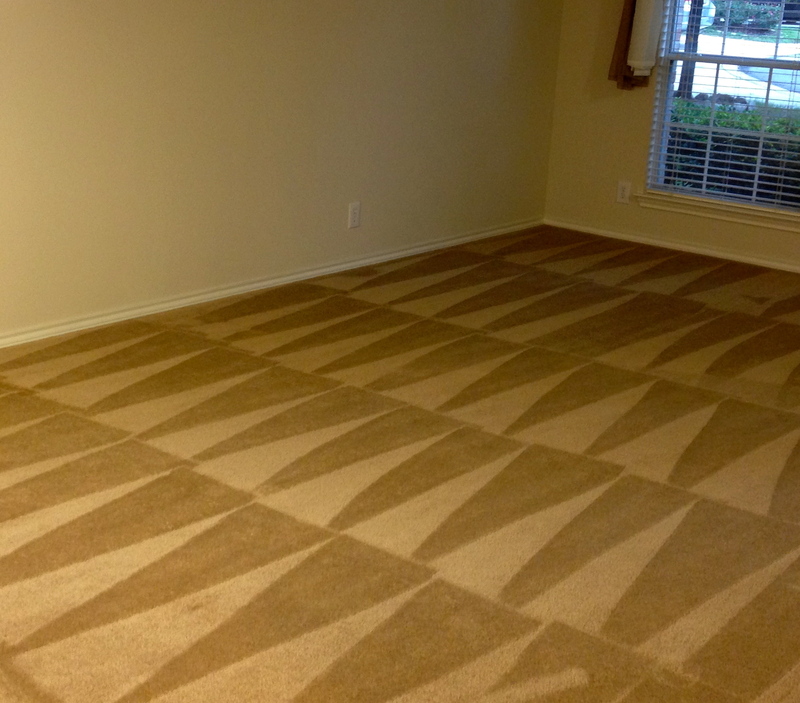 Beyer Carpet Cleaning San Antonio is a small family owned and operated carpet cleaning company. 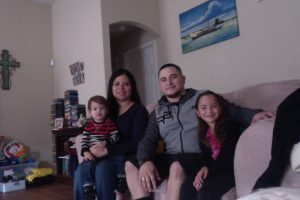 Founded by Joshua Beyer and his wife Christina Beyer Carpet Cleaning San Antonio continues to grow and offer great prices for quality carpet cleaning. Joshua and Christina currently have two children with a third one on the way. The Beyer family are big Spur fans and try to attend as many games as possible. They enjoy spending family vacations at the beach, taking the kids to the park, and shopping (especially Mr. Beyer)!! Joshua started Beyer Carpet Cleaning so he could continue to provide for his family long after he is gone. 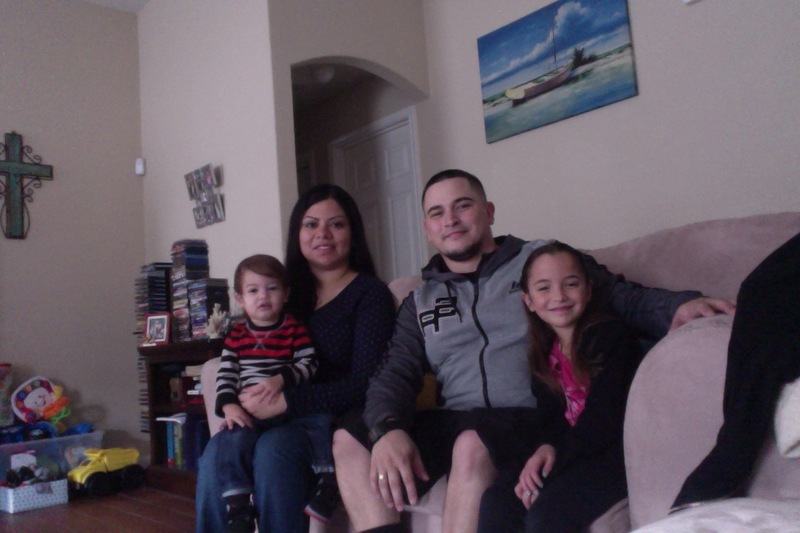 He has built Beyer Carpet Cleaning with his family, finances, and you the customer in mind. Trying to find a great prices for a great carpet cleaning can be tough in San Antonio. If you call a carpet cleaner on Craig’s List you never know for sure what you’re going to get especially if their price is dirt cheap. If you call a big corporation you know they will do a great carpet cleaning but the price tag that comes along with it is outrages! Joshua and Christina Beyer want to offer their customers affordable prices when it comes to carpet cleaning, tile and grout cleaning, and upholstery cleaning. 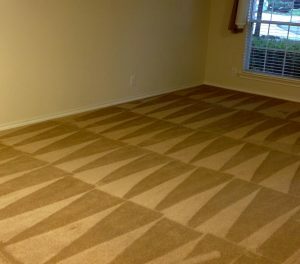 Carpet Cleaning San Antonio is what Beyer Carpet Cleaning specializes in. With trained technicians lead by their head tech Elisha Moreno Beyer Carpet Cleaning technicians are ready to tackle any type of carpet cleaning job. Beyer know that it is hard to trust a stranger to enter your home so Beyer Carpet Cleaning performs background checks and testing before sending one of their technicians into your home. If Joshua and Christina wouldn’t trust a particular person in their home they won’t trust them in yours. Carpet Cleaning San Antonio should be safe for you and your family from the technician to the type of chemicals being used. Beyer Carpet Cleaning San Antonio only wants to provide a safe environment for their customers. At Beyer Carpet Cleaning San Antonio our motto is “We Love Dirty Carpets” so the next time you need your carpets cleaned just call Beyer, a family name you can trust.